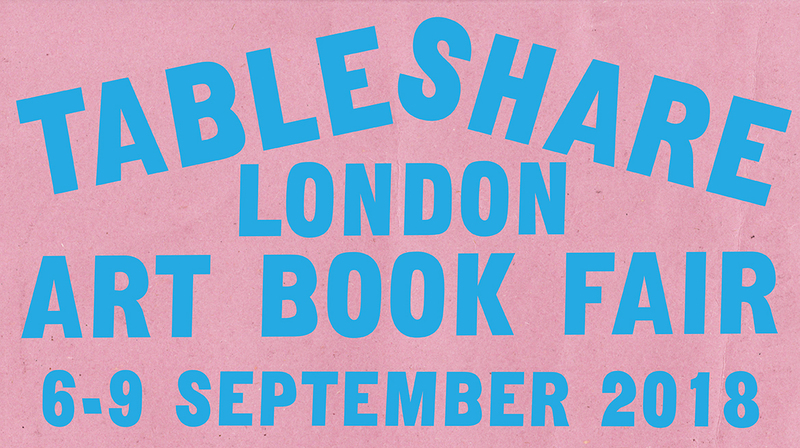 A shared table for invited artists and independent publishers. Each publisher shares the table with another for 2 – 3 hour time slots throughout the duration of the book fair. 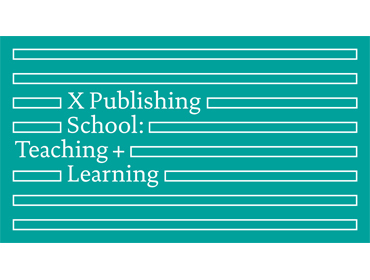 AND, Behind the X, Chelsea Space, Common Books, Copy Press, Flat Time House, Clare Gasson, Independents United, Keep it Complex, LCBA, Sara Mackillop, Mörel Books, Oh, OOMK, PrintRoom, Publication Studio, Setsuko, Test Centre, The Everyday Press, We are Publication.